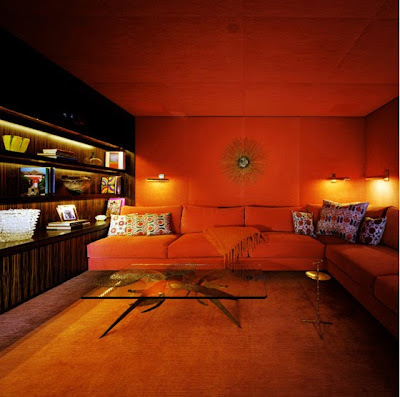 A splash of orange for Halloween. 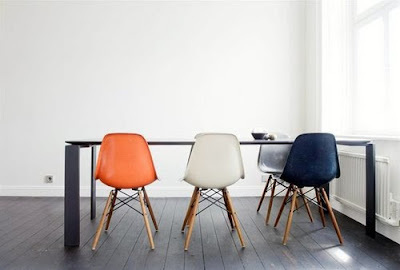 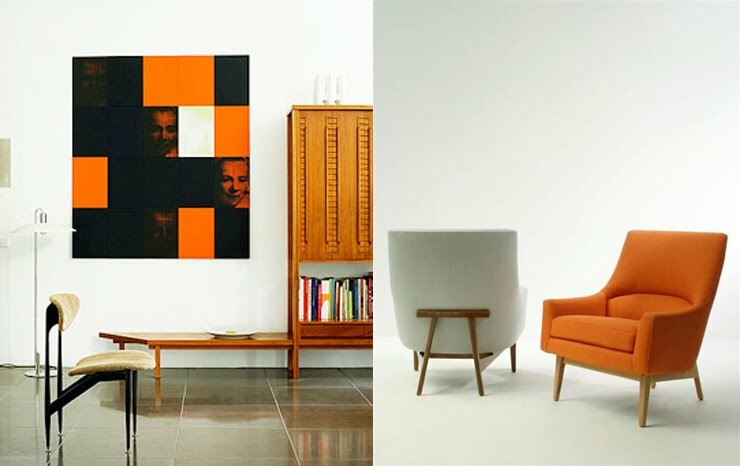 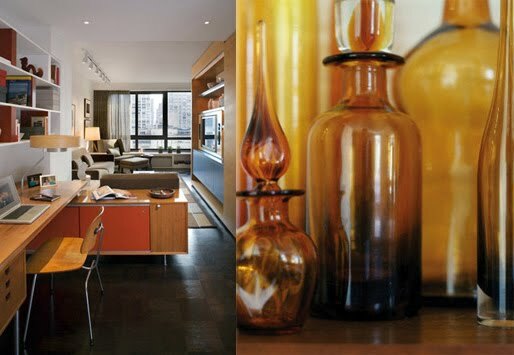 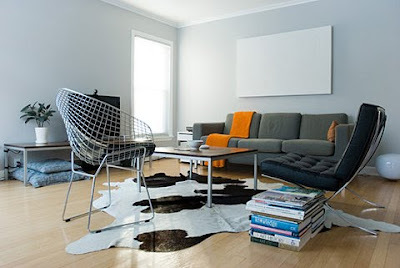 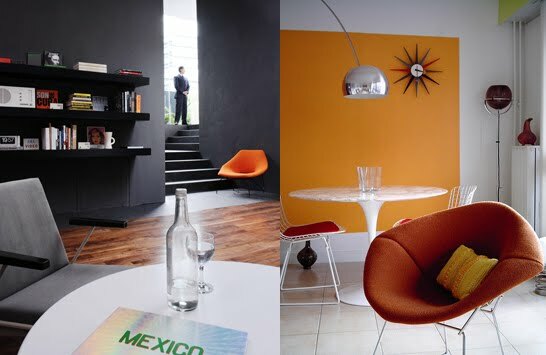 I love how grey and orange compliment each other like in the recent pics of my loft. Have a spooky weekend everyone! 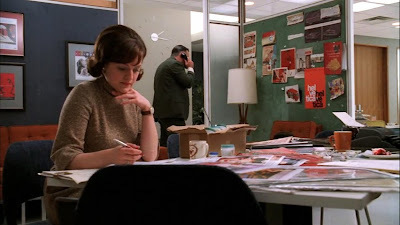 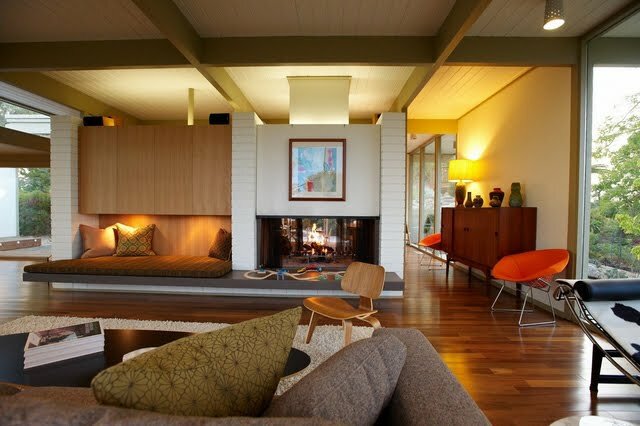 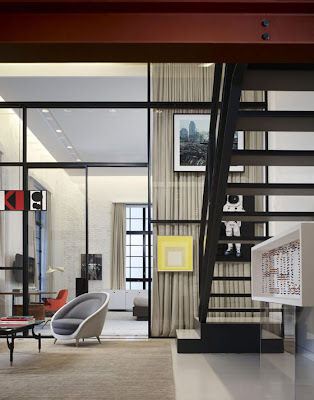 ..whilst watching a recent episode of Mad Men (loving the new offices BTW!) 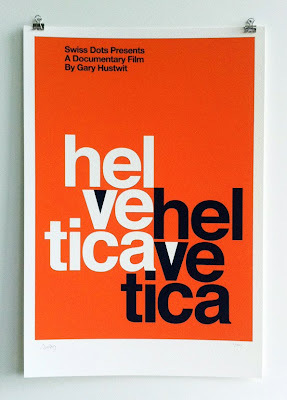 I suddenly shouted to David (he was lounging on the sofa next to me) that there was a Helvetica poster in the background. I was ridiculously excited and David tried his best to look and sound interested. 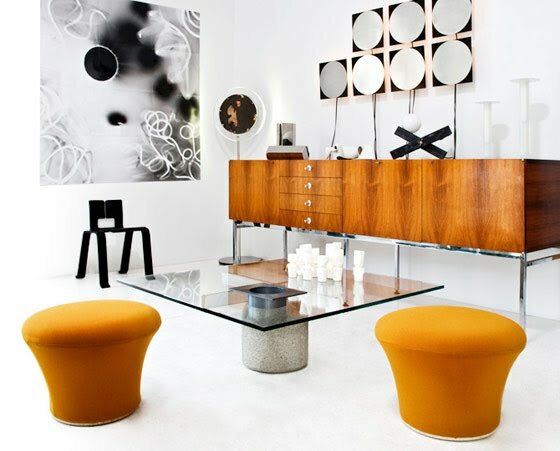 ..Mmmmmmm…Saarinen marble oval dining table, one would look so perfect in our apartment. 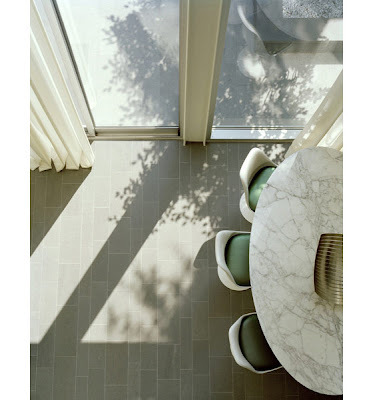 Loving the tiled floor too.